The Kurds of Iraq had been systemically oppressed by different Iraqi regimes since the creation of modern Iraqi state in 1921. Consequently, many Kurdish movements appeared and fought against the Iraqi state. 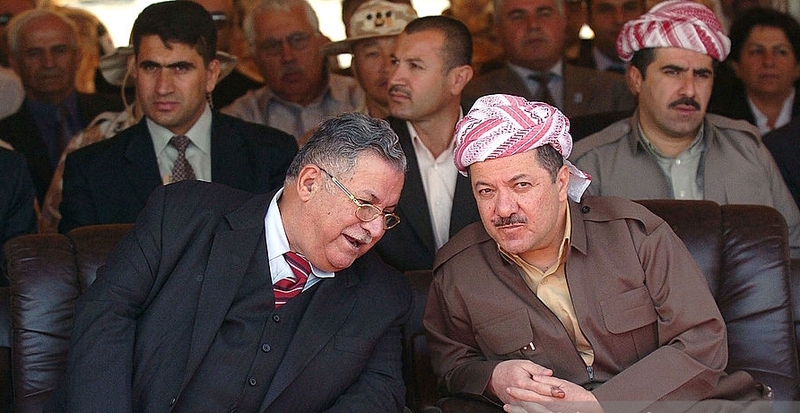 The chief amongst are the Kurdistan Democratic Party (KDP) and the Patriotic Union of Kurdistan (PUK), Mustafa Barzani, established the former in 1946, while Jalal Talabani had founded PUK in 1975 when he split from Barzani’s KDP. Both parties have fought against Iraq till 1992. Since then, The Kurdistan Region of Iraq emerged as a quasi-state thanks to the establishment of the no-fly zone in northern Iraq by the United States – along with the United Kingdom and France – which put an end to Saddam Hussein’s attacks on the Kurds. No doubt that the older generations spent their entire life fighting former Iraqi regimes and they were at the front lines, but quarter century after the establishment of Kurdistan Regional Government (KRG) and over half century after launching first Kurdish military struggle, the older generations’ grip to power is inevitable. Since 1992, the KRG has been predominantly ruled by the KDP and the PUK. The question here is that who rules the Kurdistan region of Iraq? 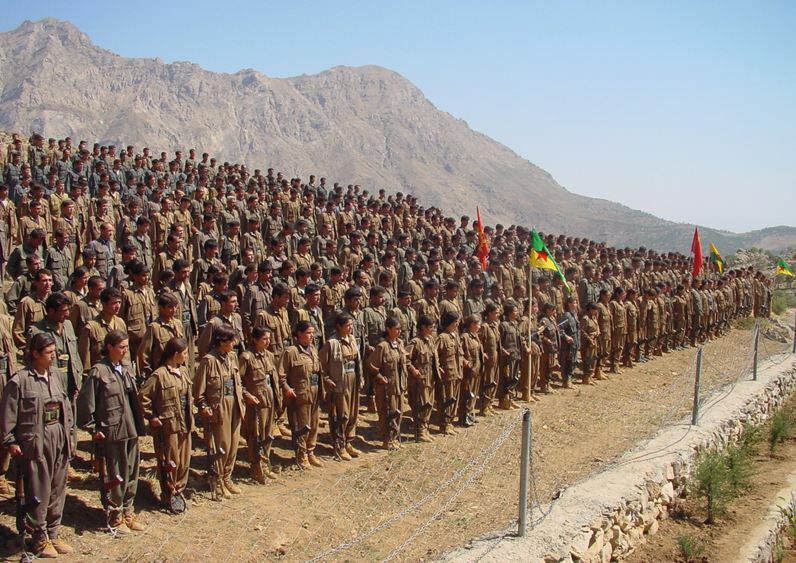 I mainly argue that the Kurdish politics and political process are entirely controlled by the same military leaders of the KDP and the PUK, who had led the Kurdish movements on the mountain during the Kurdish uprising against Saddam’s regime. This means that the old generation of the Kurdish revolutionary leaders still has the real power in the Iraqi Kurdistan despite noticeable rise of the young leaders during the elections. Hawre Hasan Hama is an associate research fellow at Mashreq Politics & and Culture Journal. He obtained his MA in International Studies at the University of Sheffield in the UK. 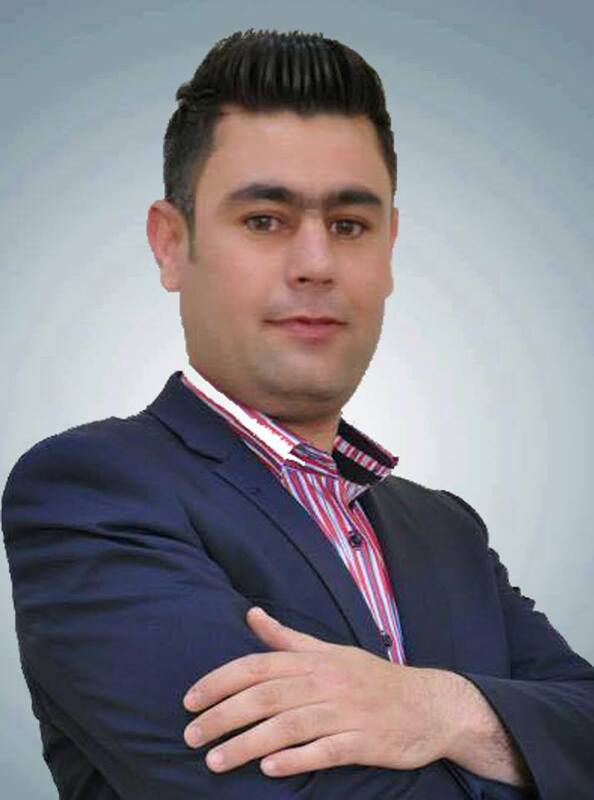 Hawre is currently a lecturer at University of Sulaimani, College of Political Science.He is a Kurdish security expert whose research and publication focus on security studies, security sector reform, media representation, and party politics in the post-conflict context, especially in the Kurdistan Region of Iraq. He is currently the director of Security Studies program at Kurdistan Conflict and Crisis Research Center and also editor-in-chief of the English section of Kurdistan Conflict and Crisis Research Center. Once the KRG appeared as a quasi-state in 1992, the Kurdish guerrilla forces remain divided between the KDP and the PUK. Not only that but also the military officials have kept their own private armed units. The former Kurdish military leaders have become the new politicians since the establishment of the KRG, they kept the same role that they had during the uprising. The top ten influential figures in the Kurdistan region with the real power are still the former military leaders between the PDK and the PUK; the other top ten influential persons are their own generation with the highest positions. For example, Masoud Barzani is the de facto president of the Kurdistan region and the current leader of the PDK, at the same time his son, Masrour Barzani is the Chancellor of the Kurdistan Region Security Council in Iraqi Kurdistan, which is a very sensitive and important post. The same goes for Kosrat Rasul. He has served as Vice President to Kurdish President Massoud Barzani, the fist deputy of the PUK general secretary. He also served as a Prime Minister for the PUK’s as-Sulaymaniyah-based administration of Kurdistan from 1993 until 2001. His sons, Darbaz Kosrat and Shalaw Kosrat, have positions in KRG and the PUK respectively. First of all, these leaders do not seem to believe in the democratic game, but in security sets, as they were military people and have the same mind-set of the past. For example, when Masoud Barzani’s term was expired, he refused to step down and prevented Yusuf Muhammad of entering Erbil as he was trying to do his job as a speaker to facilitate parliament sessions to amend the presidential law, which was due in August 2015. Furthermore, the security directorate of Kalar (small city in the PUK dominated area) has two general directors because each director is a different branch of the PUK. Moreover, the election results are not respected within the Kurdistan region. The Gorran Movement (Gorran) was the second winner in 2013 elections and participated in the government as a second largest block. However, its ministers with its parliament speaker are now at home because they were forcefully resigned from the political process by the KDP. This is because Gorran is not an armed political party like the KDP. This event indicates that the KDP looked at the Gorran’s strategy as a security threat against itself and its leader. One might ask whether it is the Kurdistan region or international politics, which enforces the logic of power that dominates the world affairs. In other words, those who control military and security forces are the main actors of politics in the Kurdistan region. This is entirely true because the two Islamic parties – the Islamic Union of Kurdistan and the Kurdistan Islamic Group – together have 16 seats in the Kurdistan parliament compared to the PUK with 18 seats. Thus, they have no considerable impact on Kurdistan political processes. Nevertheless, these military leaders and generals have been trying to earn income and become rich through using their own influence within the government. The top two companies within Kurdistan are owned by the KDP and the PUK. Public revenues were under control of mainly the KDP and PUK. Under the rule of these parties, Kurdistan’s infrastructure projects were looted and millions of oil barrels smuggled. They have shares in every company in Kurdistan region along with their size of power. Moreover, military officers with high ranks have ghost soldiers within the Kurdish military and security forces. That is why people sometimes use the KRG as a synonymous to corruption. Corruption has become comparable to a chronic disease. It has become difficult to be eliminated because since the rise of the KRG, many reform packages have been introduced to the public. Yet, so far, no prominent official such as ministers, deputy ministers, general directors, and governors prosecuted for corruption charges, let alone prime ministers. This is partly because corruption is rooted in the system, and partly because corrupted officials own military power or they are pro-figures with the highest authority. Assume they are issued an arrest warrant, who will be able to arrest them? Or sometimes the ruling parties are unwilling to do so because the accused officials may change their allegiance to the rival party. This is the reason the KRG’s reforms are considered as a small net fishing. Last but not least, both the KDP and the PUK loyal forces sometimes act separately and make serious military decisions. For example, when the Islamic State of Iraq and Sham (ISIL) emerged, the PUK forces decided to fight that group, while the KDP at first passed the buck. In the same vein, it is believed by some within the PUK and the Gorran list that when the ISIL attacked Sinjar in August 2014, the KDP did not defend Sinjar and withdrawn from it without warning its people, as the KDP left Yazidi people armless before the fall of Sinjar. Careless officials responsible for that tragic event were not prosecuted. Moreover, once the ISIL sleeper cells recently attacked the Kirkuk city (where PUK has influence), the PUK indirectly blamed the KDP for passing these attackers into Kirkuk. The KDP, on the other hand, blamed the PUK for that instability caused by the Islamic militias on the basis that the PUK officials are now engaged in the party’s internal problems, and therefore overlooked Kirkuk’s security. 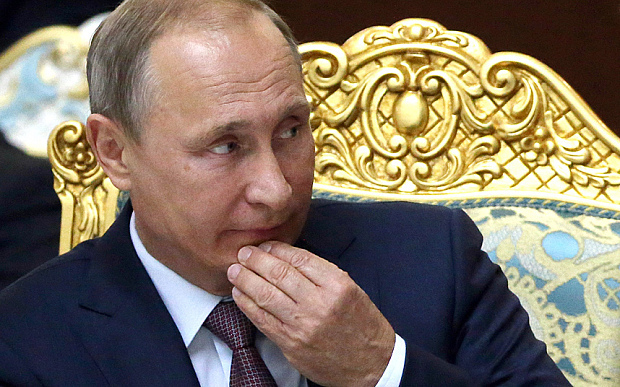 These all indicate that these forces do not share and exchange security information. 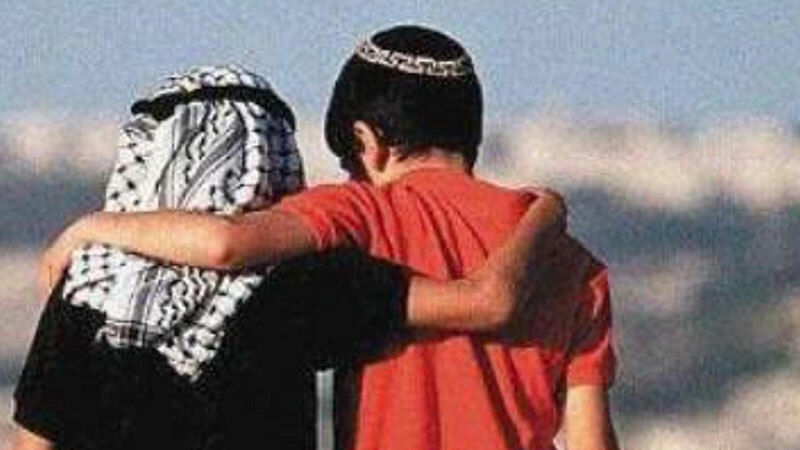 Moreover, they may have different friends and enemies. This is sad news for Kurdistan because the civil war might break out if their interests clash and also if these forces remain divided. 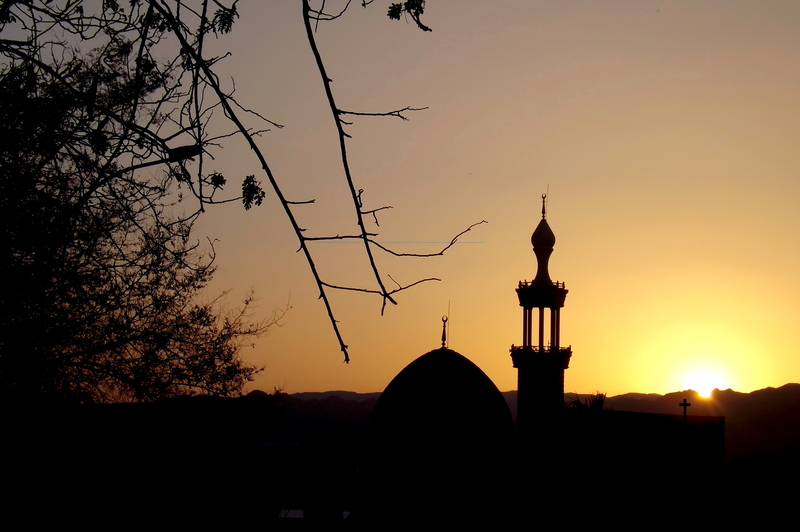 Kurdistan Region of Iraq is still run by former military leaders, commanders, and generals. This generation is a conservative one and perceives change as a threat. Consequently, they become the ghosts of the ruling process of Kurdistan. This makes Western countries believe that Kurdistan region is not different from its neighbours, as it is on the path to dictatorship, economically corrupt, and lacks good governance. The replacement of these officials by a new generation that does not belong to them is next to impossible in the short run. This is because elections are not respected, and any attempt to change Kurdistan’s political system into a more transparent and legal one is deemed as a coup. 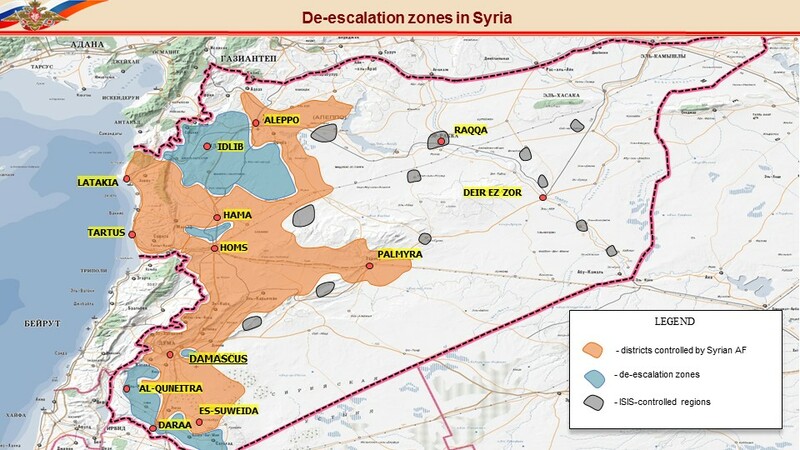 “De-escalation” Zones in Syria – Should We Be Sceptical?